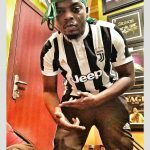 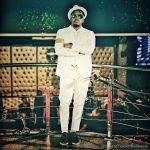 YBNL Nation General, Olamide Baddosneh has released a new song, “Poverty Die” and it poses to be the jam to disturb the end of the year. 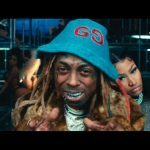 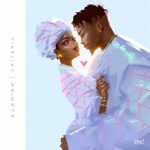 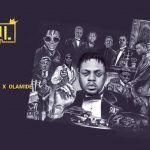 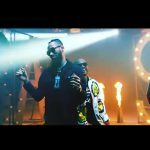 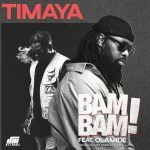 Olamide had on Tuesday shared on his Instagram a funny artwork cover for the song and it apparently generated a huge anticipation. 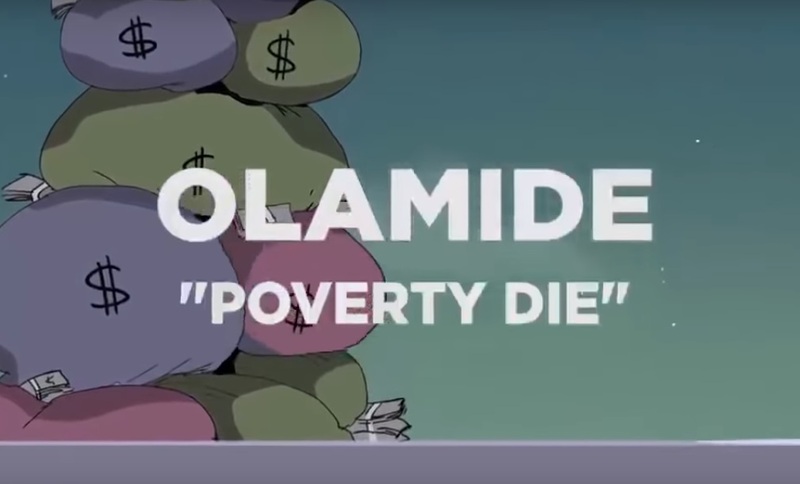 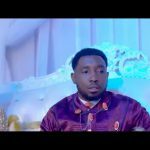 As we have it, “Poverty Die”, Olamide’s latest song is becoming a trend already as the indigenous hip-hop act devises the popular theme of most churches in Nigeria to get his message across. 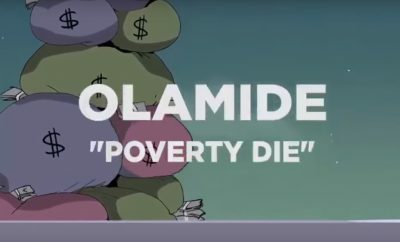 Listen Up to “Poverty Die” by Olamide.